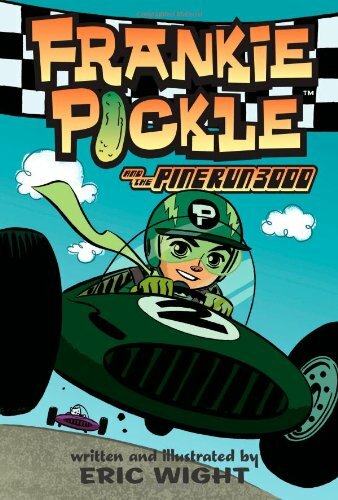 Frankie Pickle returns for another imaginative adventure and this time it all comes down to race cars. Well, not quite race cars, but the Pine Run Derby for scouts. Frankie is in danger of not advancing to the next ranking with the rest of his troop unless he can win the Pine Run 3000. 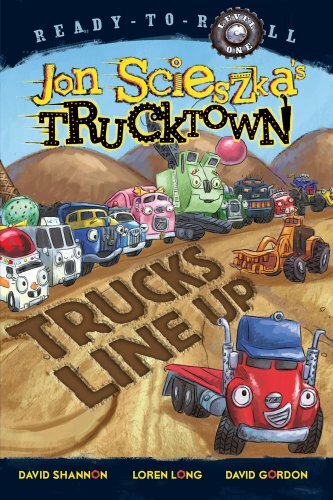 But Frankie wants to do everything on his own so he imagines himself as a world-class sculptor, a mad scientist, and of course, a pro-racecar driver. In the end, Frankie learns that team work is the only way he won't get left in the dust. Oggie Cooder returns. . .this time showing what a party animal he can be (birthday party animal, that is)! Oggie Cooder has never set foot (or swim fin) in his neighbor Donnica Perfecto's swimming pool. But now he has his chance - it's Donnica's birthday, and her mom has forced her to invite Oggie to the pool party! Donnica, though, isn't about to let this happen. She has a plan to keep Oggie away. 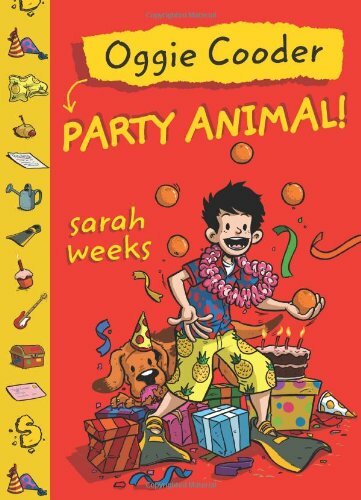 But what she doesn't count on is the power of Oggie's charving, an unexpected visit from a local rock band, a creative use of a cherry picker, a dog that tweets like a bird, and a boy in a bear suit whose identity will change everything when it's revealed. I had a bad August. As bad as a spider web on your leg. As bad as the black parts on a banana. 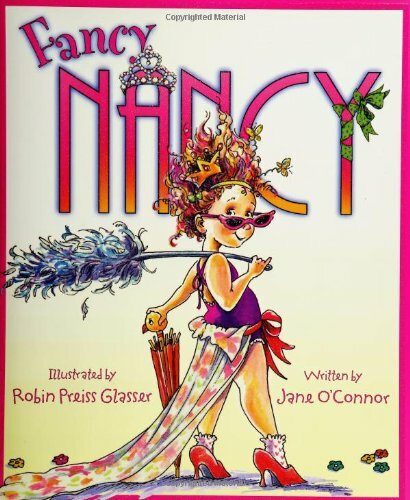 When Eleanor's beloved babysitter, Bibi, has to move away to take care of her ailing father, Eleanor must try to bear the summer without Bibi and prepare for the upcoming school year. Her new, less-than-perfect babysitter just isn't up to snuff, and she doesn't take care of things like Bibi used to. But as the school year looms, it's time for new beginnings. Eleanor soon realizes that she will always have Bibi, no matter how far away she is. 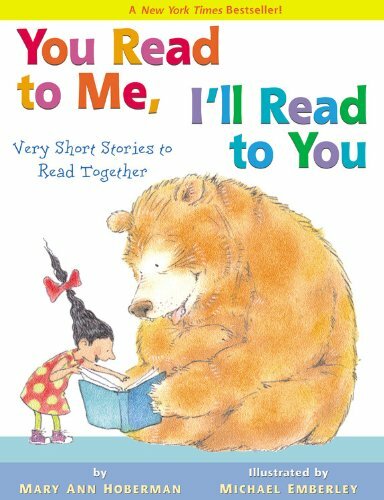 Written in a lyrical style with thoughtful and charming illustrations throughout, this remarkable debut novel tells a poignant story of friendship and the bittersweet feelings of growing up. Owen Jester wishes his family hadn't moved to his grandfather's house after his dad lost his job. For one thing, his grandfather's live-in nurse sure knows how to ruin anyone's idea of a good time. And then there's Viola, the girl next door, who can't ever mind her own business. 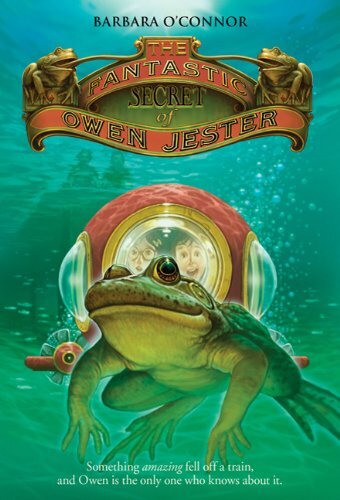 She even thinks Owen should put his freshly captured bullfrog back into the pond. Then late one night, Owen hears a curious noise when the train passes by his grandfather's house. Something mysterious and wonderful has fallen off the train. 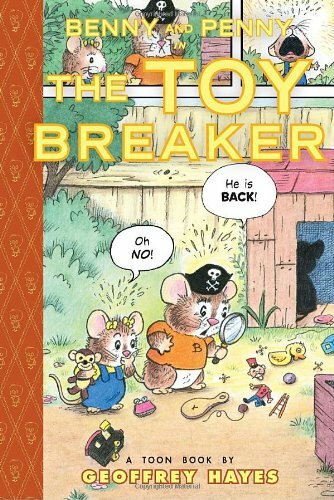 When Owen finally discovers what it is, he realizes he just might need a know-it-all after all. But can he trust Viola keep the most fantastic secret to ever tumble into Carter, Georgia? 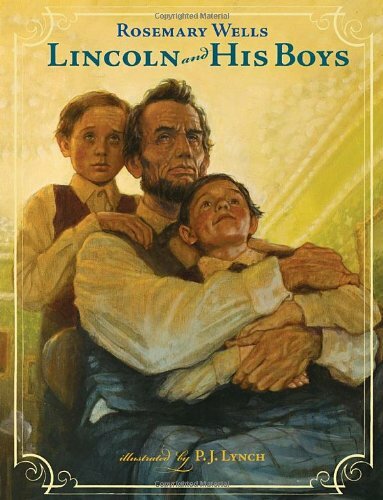 Vaunda Micheaux Nelson received the Coretta Scott King Award for her children's book Almost to Freedom. 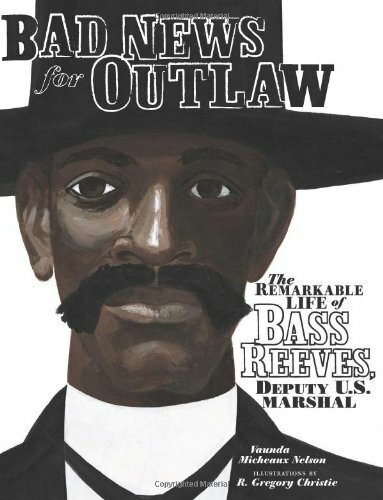 Here she relays the extraordinary story of Bass Reeves, a lawman in the Old West who escaped slavery to become one of the most successful U.S. Marshals in history. 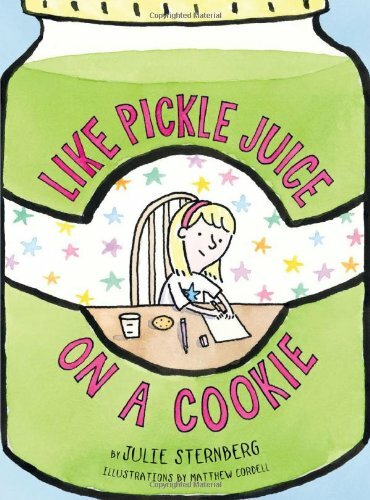 This title is the third in the series of delightful stories about Anna Hibiscus, a little girl who lives in Africa. Anna Hibiscus is looking forward to visiting her grandmother in Canada, where she will see snow for the first time! But before she goes, she must find suitable clothes to keep her warm in the cold winter weather, and say goodbye to the family she loves. 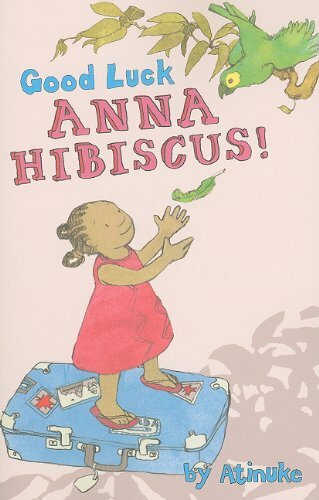 "Anna Hibiscus", the first book in the series, was shortlisted for the Branford Boase Award 2008. Cheese will never sing along. But Cheese does not like anything. Macaroni and Cheese are best friends, yet they couldn't be more different! Mac likes to pounce and bounce and jump, but Cheese just sits there like a lump. 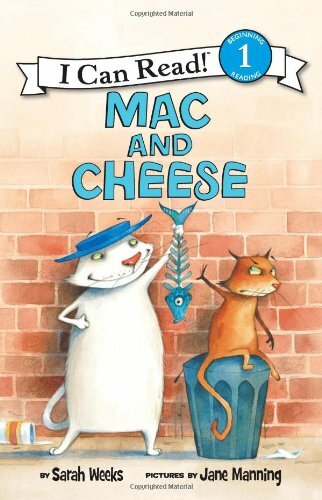 But when Mac runs into a problem with a gust of wind, Cheese stops being a grumpy grump long enough to help save his friend's favorite hat. 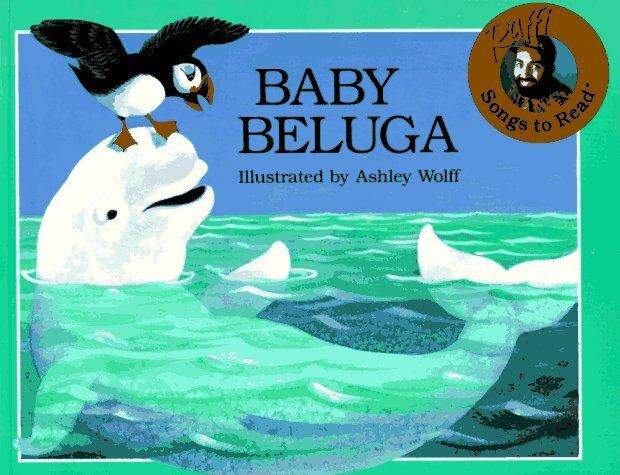 Written in the style of P. D. Eastman's classic Big Dog . 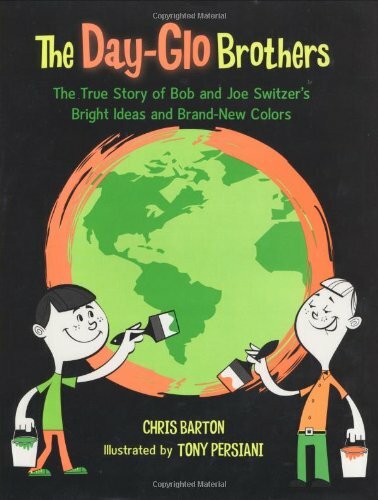 . . Little Dog, this modern-day alley-cat odd couple will delight beginning readers. Looking inside a seed. We'll look at a cut-open bean seed and talk about the food store and the baby plant and the seed coat. 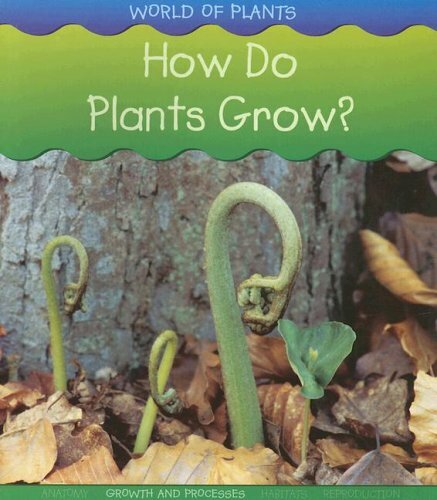 The baby plant in a seed stays safe and warm inside the seed coat until it is ready to start growing, usually in spring when the weather is warm and wet. Baby animals are springing up on the ranch. Cowgirl Kate and Cocoa have a lot to do to help these new friends feel at home. But Cocoa's not sure he wants new friends, especially if they mean more work. 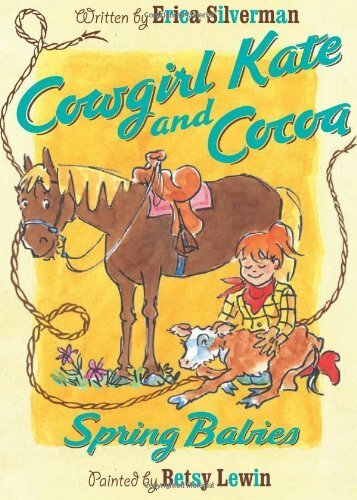 With Cowgirl Kate's gentle nudgingand snacks!Cocoa's happy to help out, and work is as fun as play. 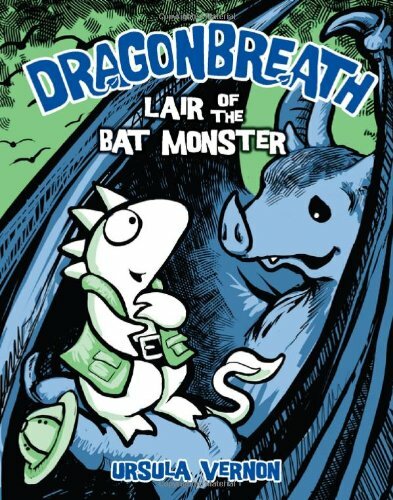 Erica Silverman's sweet easy-to-read chapters lassoed to Besty Lewin's charming illustrations makes a sure-fire finale for this favorite early reader series. Mr. Putter and his fine cat, Tabby, are itchy. Not because of fleas, but because it is hot, they're bored, and they're out of orangesicles. So when their neighbor, Mrs. Teaberry, suggests a sightseeing cruise, they're excited about an adventure. The boat makes them feel free! Plus they get orangesicles! 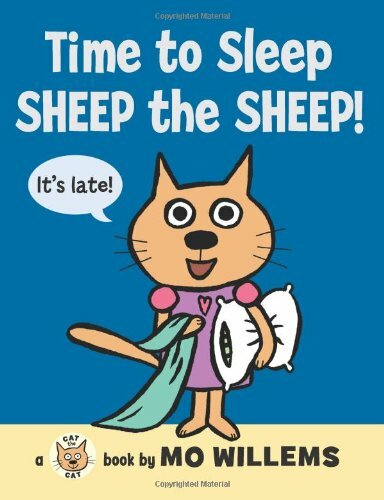 But when it's time to go home, there's a little problem with Mrs. Teaberry's good dog, Zeke. 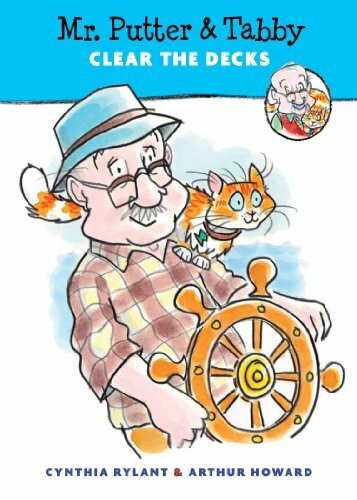 The nineteenth Mr. Putter & Tabby book has all the sly, sweet humor that has made the series a huge success. 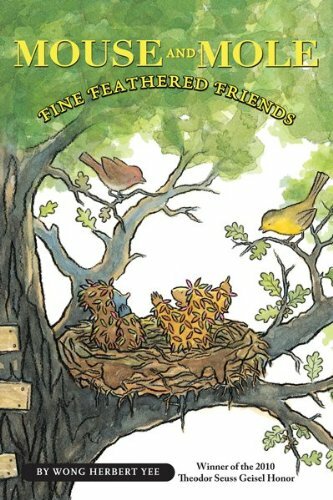 Cynthia Rylant's perfect ear for rhythm and Arthur Howard's comical illustrations continue to bring to life the quartet of characters readers know and love. It's Lowly Worm's birthday-and Huckle Cat and all his friends are throwing Lowly a surprise party. 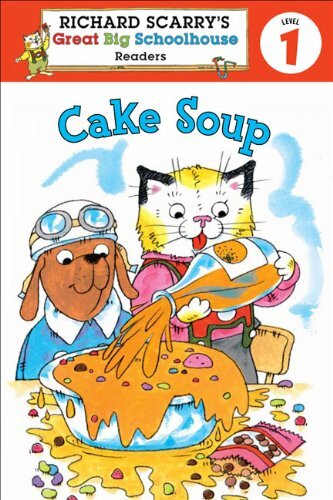 But when Huckle and Bridget try to make a cake, their special recipe turns into . . .cake soup! But no kitchen disaster can stop this crew from celebrating. 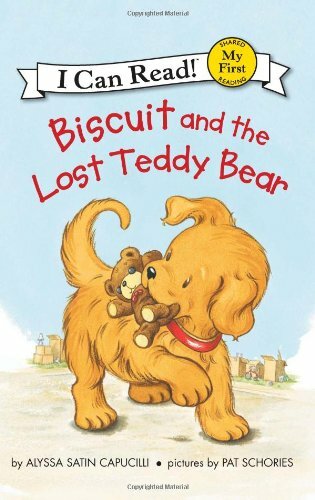 Whose teddy bear has Biscuit found? 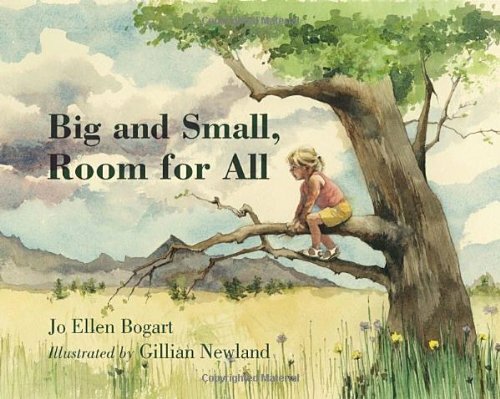 In this clever concept book for young readers, award-winning author Jo Ellen Bogart explores the size of animate and inanimate objects and their place in the universe. 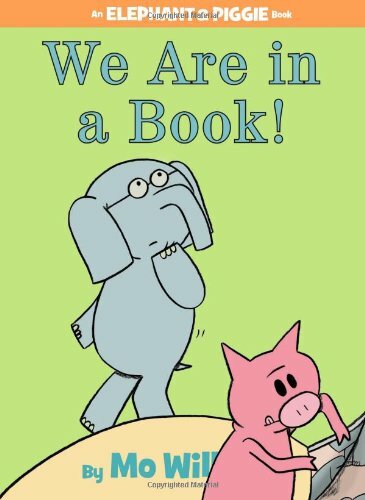 She introduces children to the concept of “we” — that humans are a big part of the world, but a small part of existence. In the vastness of the universe, with galaxies swirling through space, the book begins with simple words printed on the darkness. Moving closer to our world, we see the solar system, our sun at the center. Closer still, we see the huge ball of fire, which is the sun, and the third planet out from it — our blue Earth. 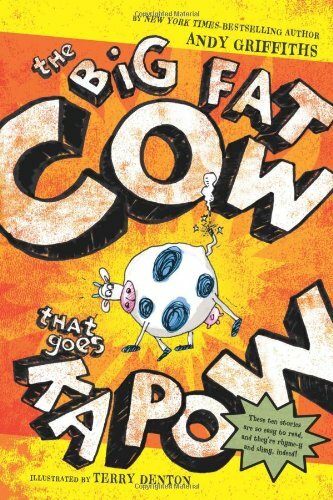 From Earth looming huge on the page, young readers view smaller and smaller objects, from mountain to tree to man to child to kitten to mouse to flea to microscopic beings, amazing in their complexity. 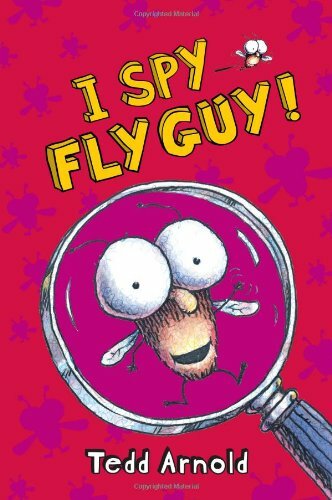 The 7th book in the bestselling Fly Guy series--with fun foil covers! When Fly Guy and Buzz play hide-and-seek, Fly Guy hides in his favorite place--the garbage can. But as Buzz finishes counting, the garbageman drives away with the garbage and Fly Guy, too! A very worried Buzz follows the truck to the dump, where he sees zillions of flies. Where is Fly Guy?! Time after time, Buzz thinks he spies Fly Guy, only to be snubbed, boinked, or bitten. Then he realizes they've been playing a game. He yells, "I give up. You win!" And Fly Guy leaves his new hiding place--he was on top of Buzz's hat all along!